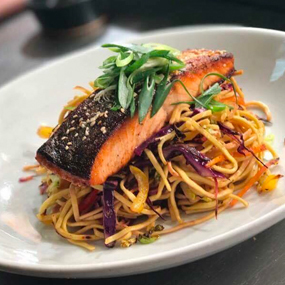 Every Monday – Friday, 12-6pm: Try our Fixed Price menu and enjoy two courses for £15.50 or three for £18.50. Every Tuesday: We will be showcasing our finest burger skills, with burger specials every week, vegan and veggie options too! 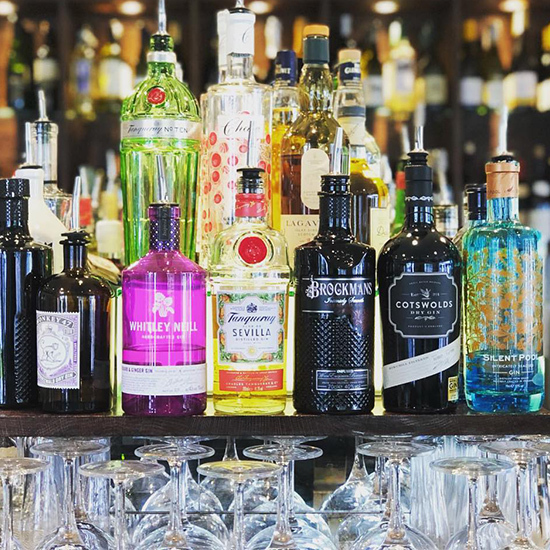 Every Thursday 5-8pm: Join our Thursday night Gin Club and enjoy 2 for 1 on our a specially selected Guest Gin. Every Friday: Every Friday night enjoy a dish from our fish night specials. And why not enjoy our delicious Prosecco for half-price between 5-8pm. Every Saturday: Our Chef will be choosing an unusual and interesting cut of steak for you to enjoy with some amazing sides. Get the long weekend started early and join us on Thursday for our usual Gin Night. Settle into Good Friday with a leisurely lunch and don’t forget half-price fizz from 5pm. 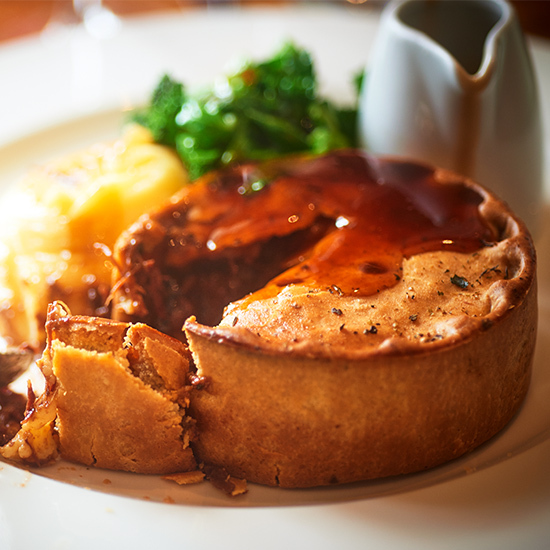 Easter Sunday is the time to bring the family to the pub for a scrumptious get-together. We’ll be serving our Sunday Best menu from midday. We’re making the most of the three-day weekend, with a great roast on Sunday, before easing into Bank Holiday Monday with a bloody mary and our Bank Holiday Best Menu – whether it’s a roast, a burger, or a superfood salad, or a day of bubbles. We’re getting a bit of a Spring clean and new look, so your neighbourhood pub will be closed for a few days whilst we get ready. Follow us on Facebook and sign up to our database to be the first to know about our re-launch. Another three day weekend! Ease into Bank Holiday Monday with a bloody mary and our Bank Holiday Best Menu – a roast, a burger, or a superfood salad; there’s something for everyone. It’s that time of year where we get to celebrate the important men in our lives. 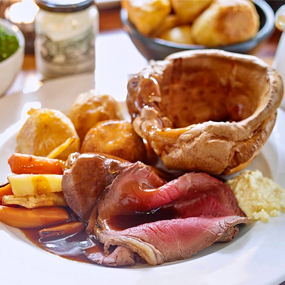 Treat him to a delicious roast from noon, there’ll even be a gift for all Dads off us. Join us for an evening alfresco as we get out the picnic blankets, pop the popcorn and settle into a film at our cinema club. No need to book, just simply let one of the team know you are coming. A night of carnivorous excellence. Our local butcher will be on hand for an interactive Q & A, a mouthwatering selection of sides and sauces and, of course accompanied by a glass of hearty red! 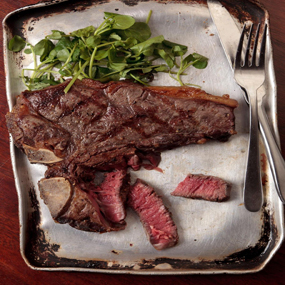 All our meat is free-range, and comes directly from farmers who have the highest welfare standards and respect for their animals – grass-fed dry-aged prime beef from the British Isles. Join us from 7pm for charcuterie to start the evening off, then we will cook off the meat on the BBQ (weather permitting). We’re making the most of the last long weekend – pop down and join us as we roll into Monday with a bloody mary and enjoy our Bank Holiday Best Menu, hopefully, alfresco-style. 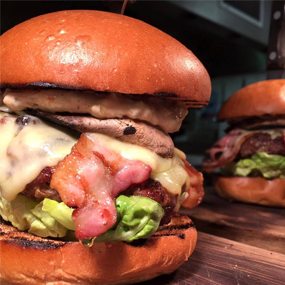 We will be showcasing our finest burger skills, with burger specials every week, Vegan and Veggie options too!